﻿ Wildlife Photograph - A female opossum and her young. A female opossum and her young. 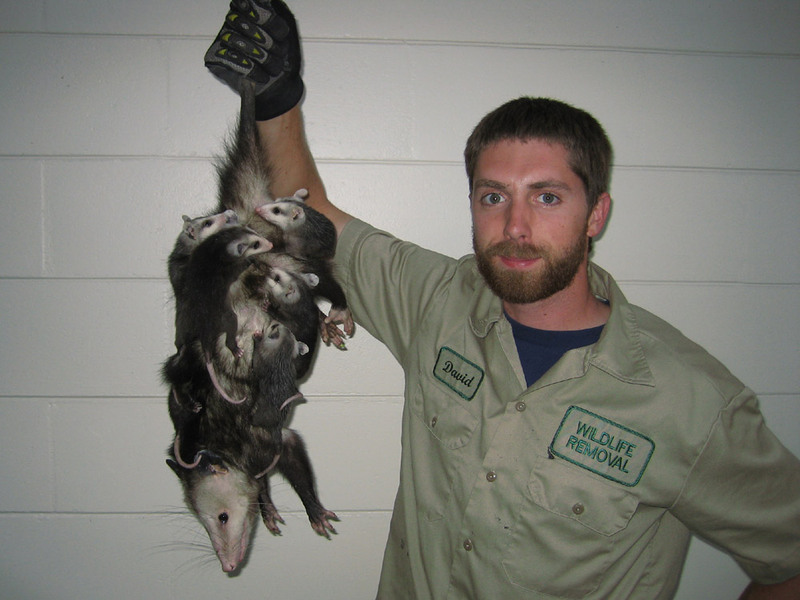 Go back to the main opossum photograph page or the opossum removal page.